Hey fam! It's been a while, yes I know. 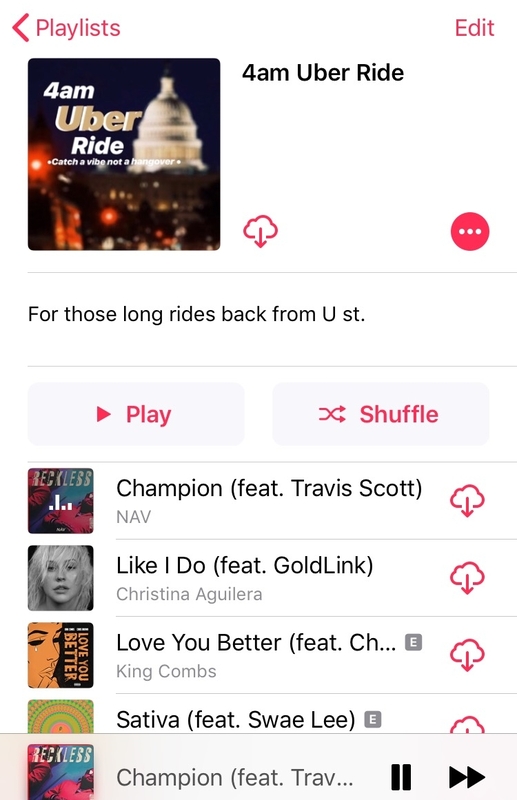 There's been a lot going on over the past few months which I will soon make a blog post about, BUT in the meantime in between time, here's a little playlist I made for those long Saturday night uber rides home juu hearddd. Enjoy!